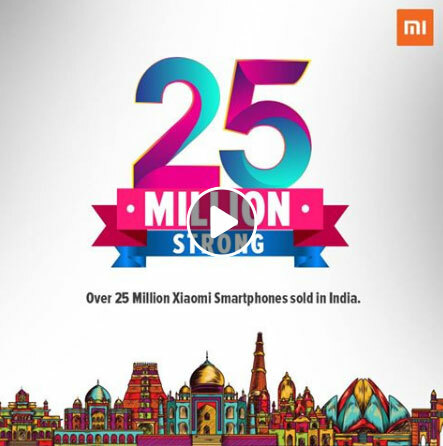 Mi India is celebrating 25 million smartphones. 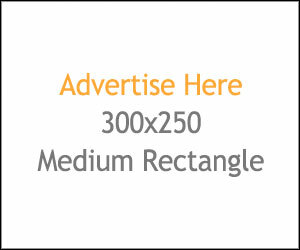 This is a simple like & share contest. Participants just have to share the post. An huge probability is for you to grab Mi smartphones. 25 winners will be chosen. And 25 pieces of Mi smartphones will be given. Participants just have to follow the below steps to participate. So, win 25 pieces of Mi smartphones for free.